This is a 2-sided disc. It was listed on eBay in 2003. The same disc was later listed at It's Only Rock & Roll auction site (listed as "not for sale' ?!!). Otherwise, there is no info about this item. I would assume that it's the released mix. 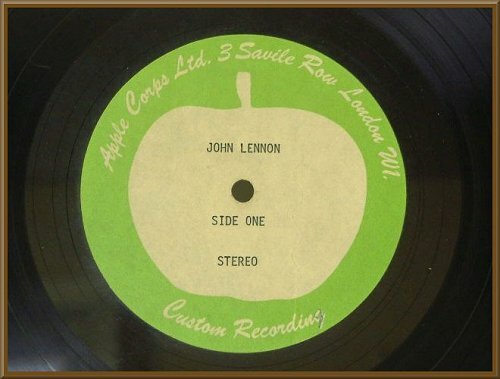 An original double sided Apple acetate for John Lennon/Plastic Ono Band. 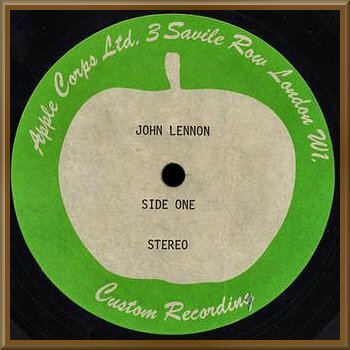 The record was originally released in 1970 and is John Lennon's first solo album. 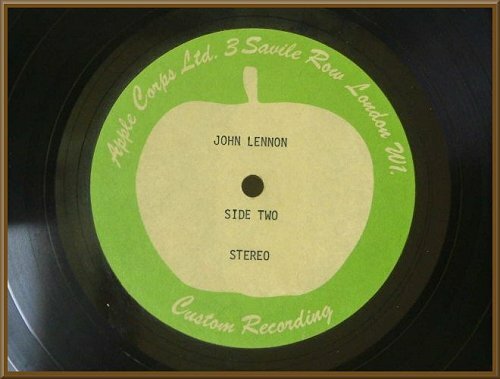 It is on the Apple Corps Custom recording label and has "John Lennon Side 1 (2) Stereo" typed on each label. 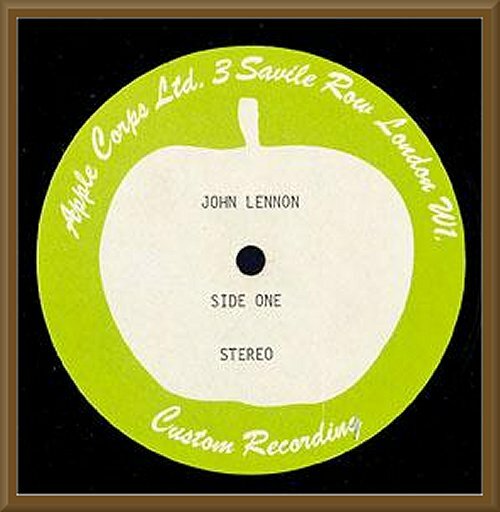 The acetate is the same as the released version. Plays and looks very good plus condition.